When it comes to outdoor conditions, dependability is a very important requirement for Parking Lot Lighting. 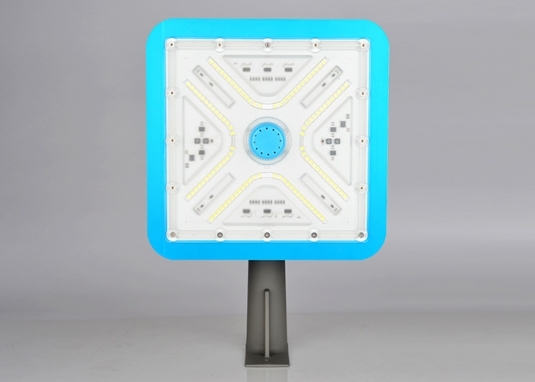 AC DOB LED does not use SMPS to function, unlike most other products, so there is a 60% less chance of a AC DOB LED Light breaking or malfunctioning. Providing our client with a piece of mind. Our high technology AC DOB LED high bay solution is preferred by our client and here why. 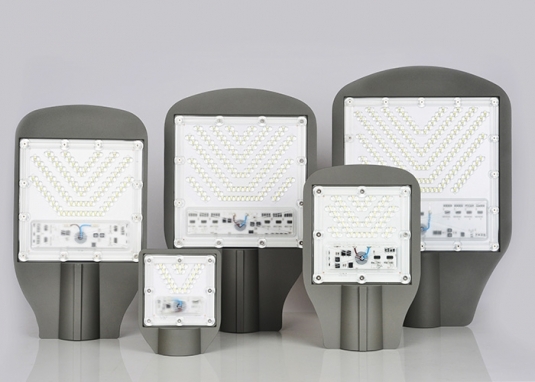 They are uniquely designed to be utilized as a part of high zones, giving all around unmatched and uniform lighting for open regions. Security is an important requirement for garages. Through prolonged heat and usage, conventional LED lenses tend to change color and slowly begin to dim. 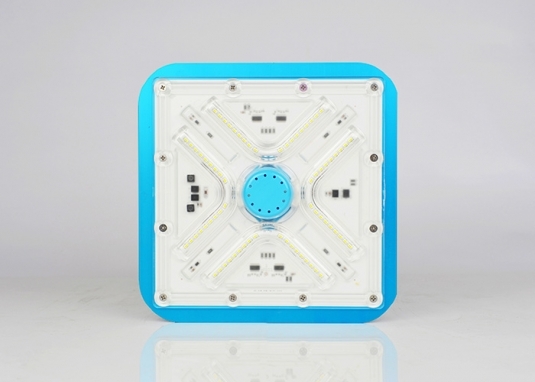 However, AC DOB LED has taken measures to ensure that have the UV lights will not have any effect on the LED lens. This will ensure that your Garage is highly illuminated for the life of the product. TEXT TEXT. 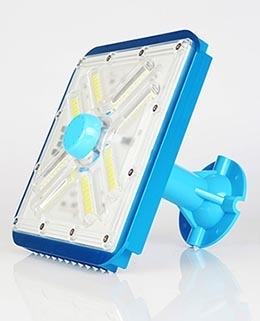 THE MOST ADVANCED LED DESIGN. 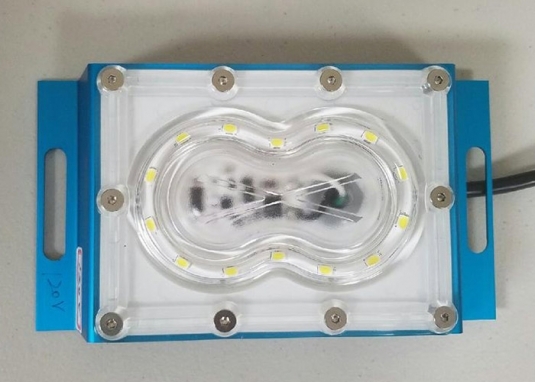 Our lights can resist any kind of weather, rain, thunders, hurricanes, tornados, etc. Simple, you can see the difference between the old technology and our technology. Night and day. Literally. In the end, that’s what we want, save you money and invest wisely in your lighting solutions.